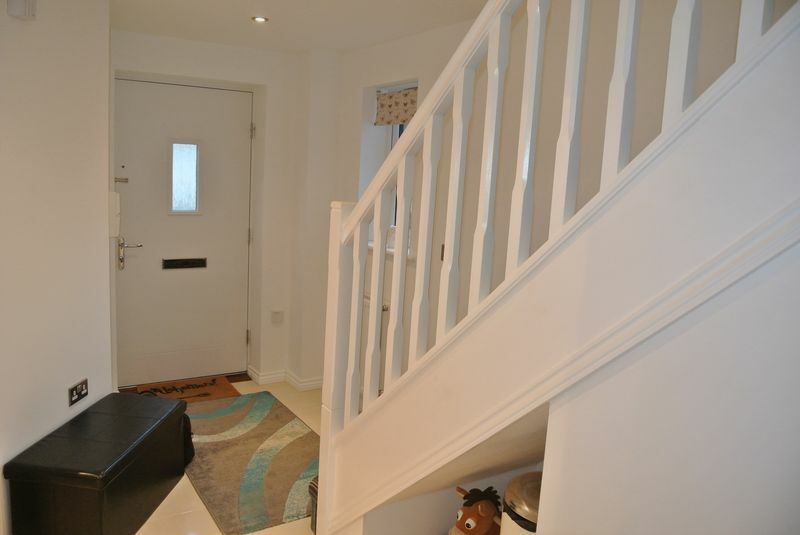 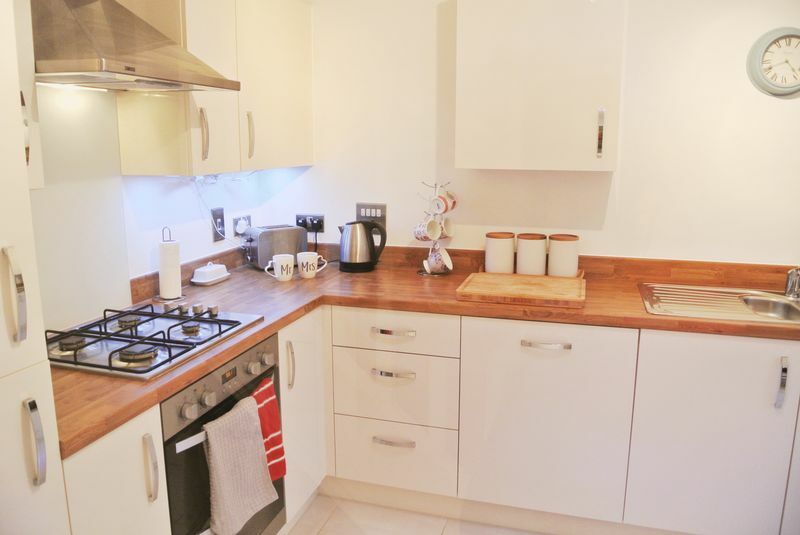 **RECENTLY COMPLETED THREE BEDROOM HOME FULL OF UPGRADES WITH GARAGE AND DRIVEWAY** Comprising Entrance Hallway, Fitted Kitchen-Diner, Lounge, Downstairs WC, Three Bedroom, Master Ensuite, Large South Facing Gardens, Beautifully Presented with Gas Central Heating and Double Glazing. 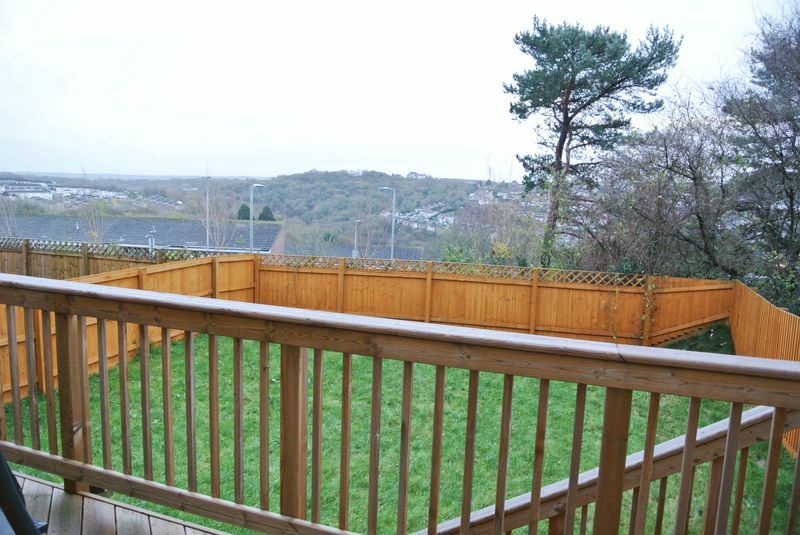 Ravensglass Close is located within the popular district of Estover in the northern area of Plymouth City. 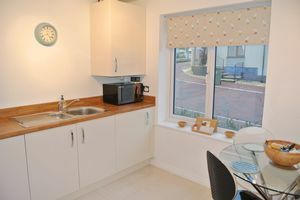 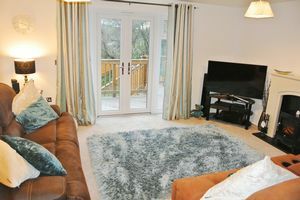 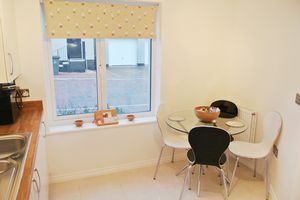 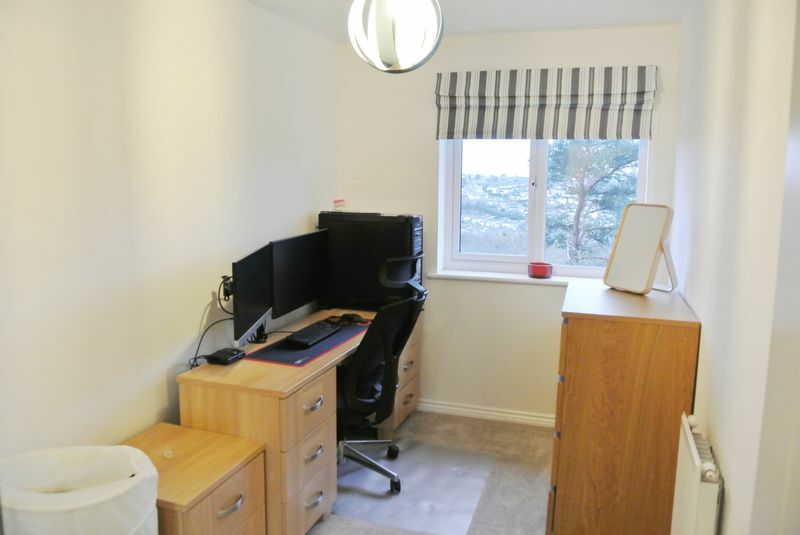 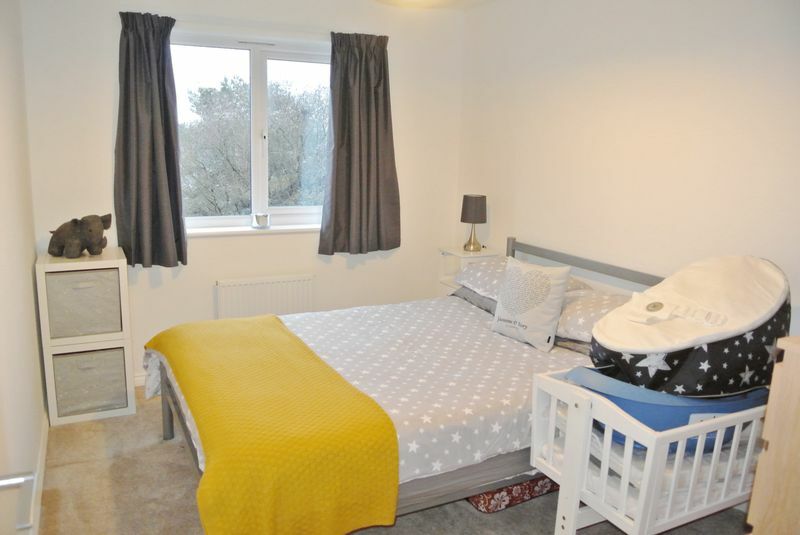 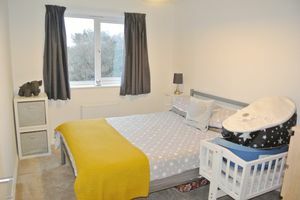 With easy access to Derriford Hospital, major business parks and easy commuting to the A38 and Plymouth City Centre, the location is perfectly placed for the family or professionals. With local schools, health and leisure facilities and supermarkets, you can also reach the National Trust managed Plym Valley for walking and cycling just a short distance away. 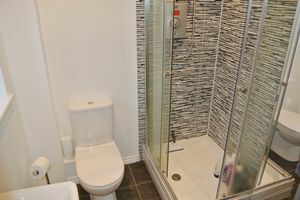 On entering the property, you immediately see the property received many upgraded features when it was completed including polished tiled flooring running through the hallway and kitchen. 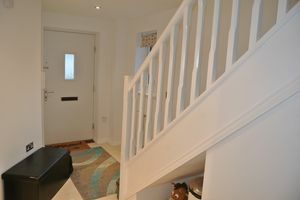 The stairs lead to the first floor and a glazed door into the contemporary kitchen-diner. Fitted with a range of cabinets, the kitchen has plenty of space for a dining table and chairs with window to the front aspect. 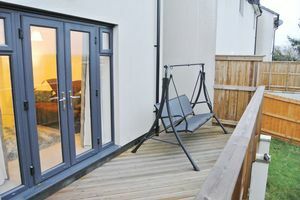 The lounge enjoys French doors opening into the south facing gardens, initially to a raised timber decked area perfect for alfresco dining, with the remaining garden being laid to lawn and enclosed by panelled fencing, distant views across the surrounding area. 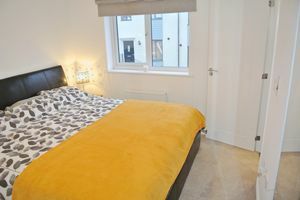 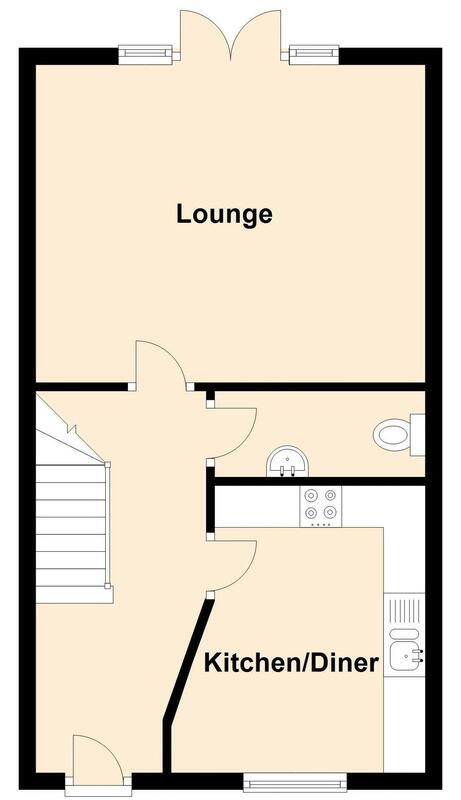 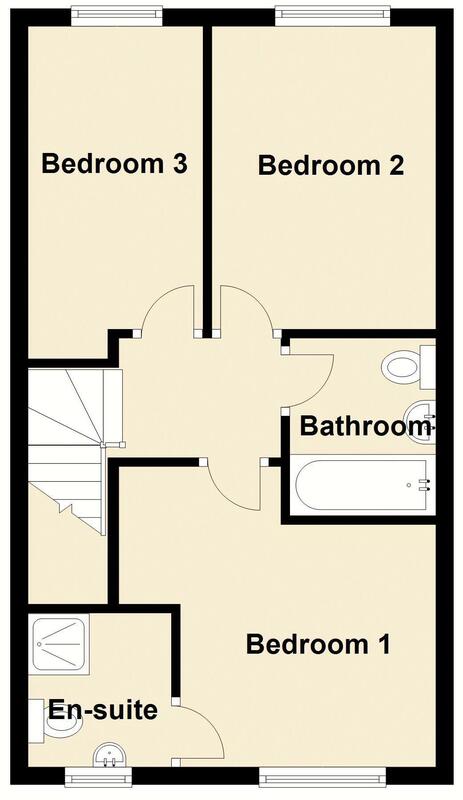 On the first floor there are three well proportioned bedrooms, with the master bedroom benefiting from an ensuite shower room and wc. 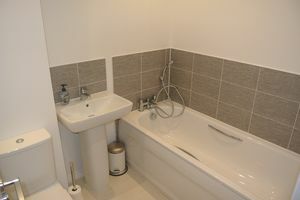 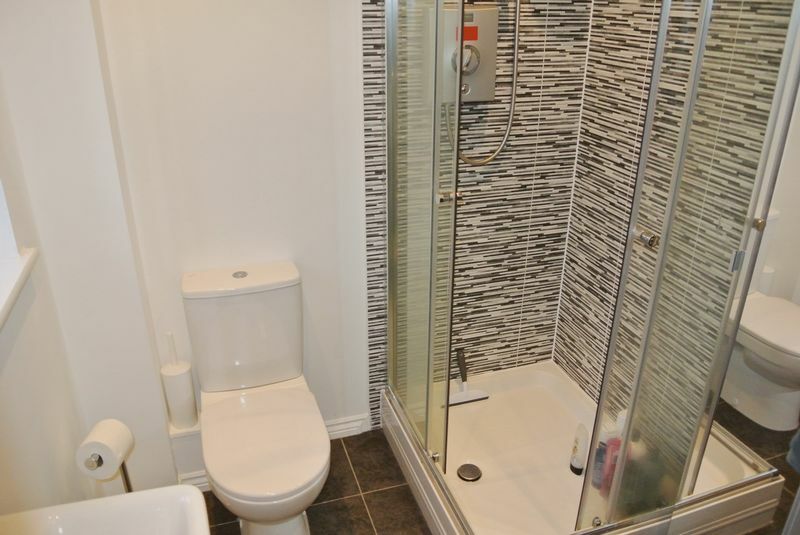 There is a family bathroom, and both of these rooms have been tastefully finished with quality tiled splash backs and heated towel rails. 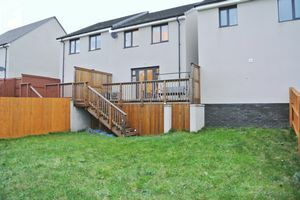 Another important feature to the the property is that it has a large single garage and driveway, and there is access to the garden at the side of the property. 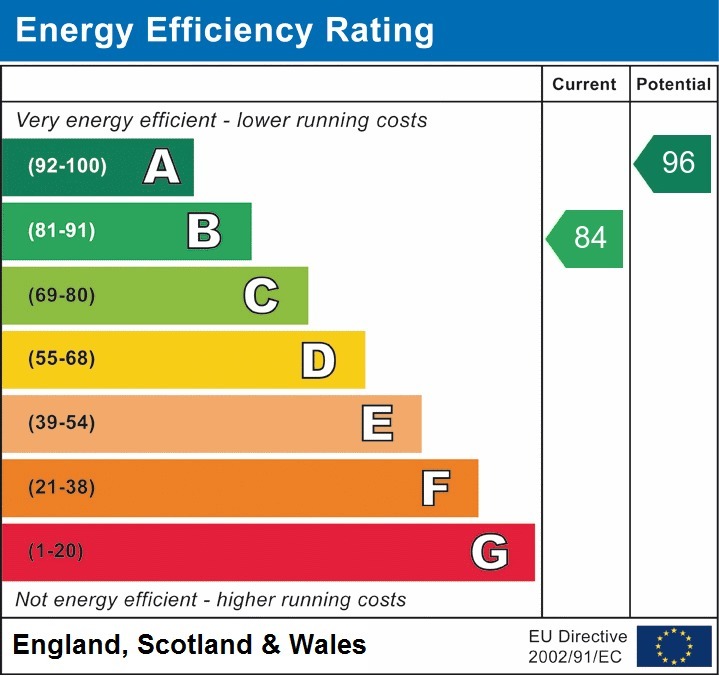 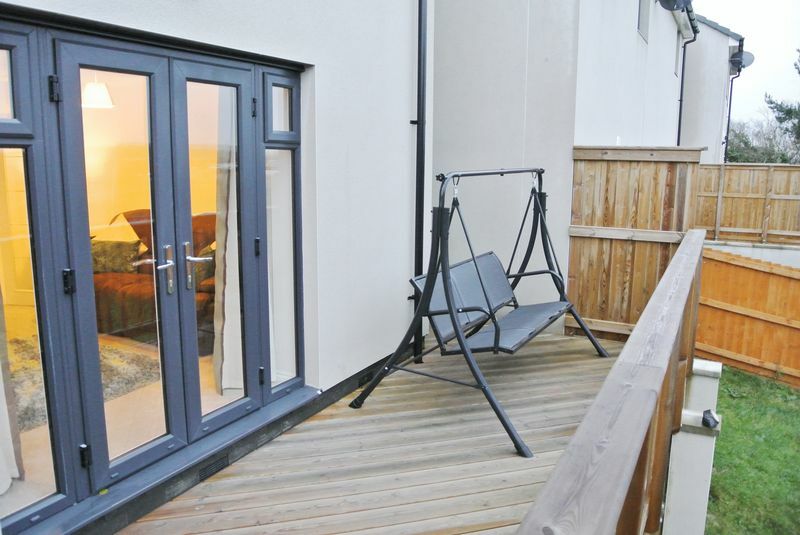 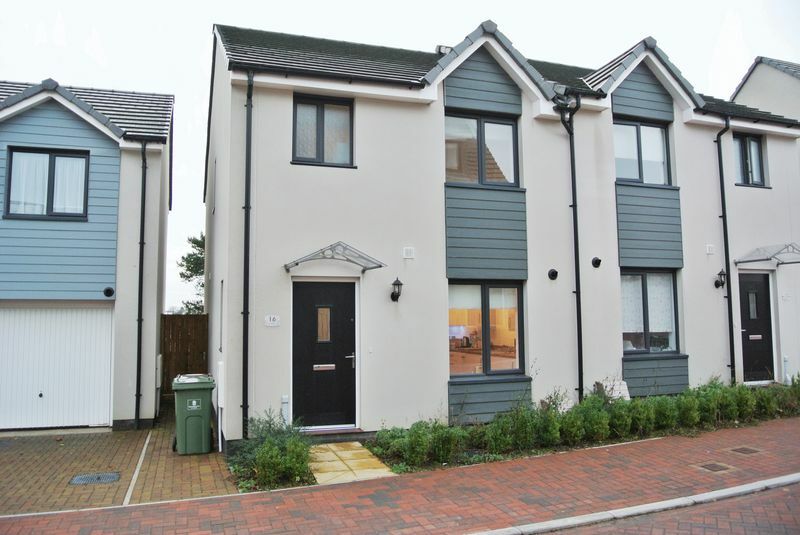 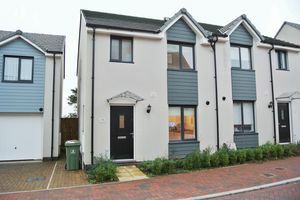 Fitted with gas central heating and upvc double glazing, the property still has a current 10 year NHBC warranty which was granted on its completion in 2016.